At any given time, it is estimated that 1 million people in the United States are suffering with chronic pain caused by plantar fasciitis. They endure excruciating pain that prevents them from doing the things they love to do. 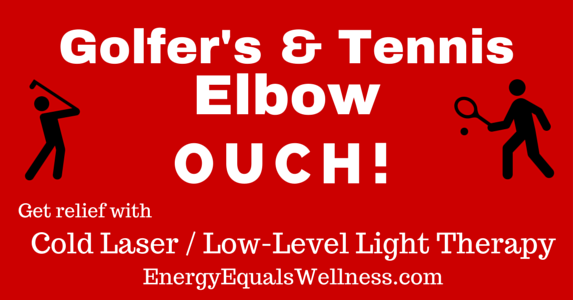 Cold Laser, Low Level Light Therapy Can Help! A study titled, Low-Level Laser Therapy at 635 nm for Treatment of Chronic Plantar Fasciitis: A Placebo-Controlled, Randomized Study was recently published in the Journal of Foot and Ankle Surgery. At Energy Equals Wellness, we love to see scientific evidence supporting what our cold laser / low level light therapy clients have experienced for years. I have gone to several podiatrists, have had different orthotics, taken steroid shots, used special boots and even sleep aids. You name the Planter Fascia treatment, and I’ve tried it, unfortunately without ever realizing significant pain relief. For the first time in 20 years, after only six cold laser sessions, I am virtually pain-free. I can’t tell you how excited I am to resume all the physical activities that the Planter Fascia pain has kept me from enjoying. You may experience different results, and it may take more than six cold laser applications for you to realize significant relief. However, we can assure you our plantar fasciitis clients have experienced positive results from cold laser applications! 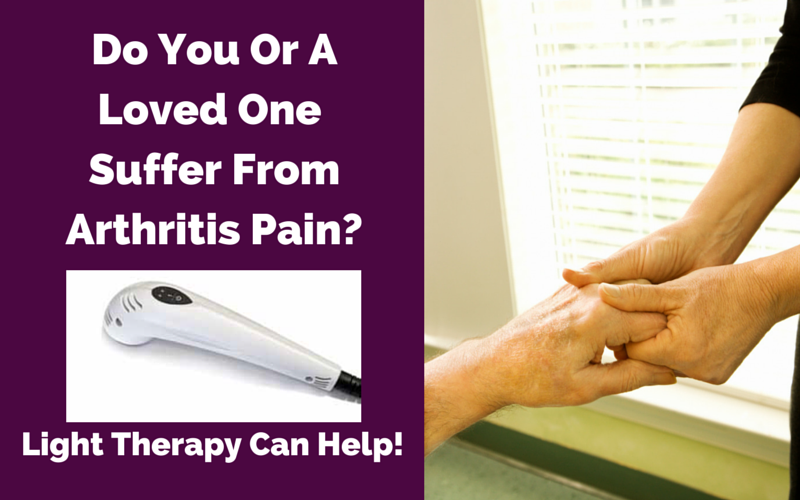 Cold laser applications encourage the body’s natural ability to heal, and are an FDA cleared treatment for arthritis and temporary pain relief. 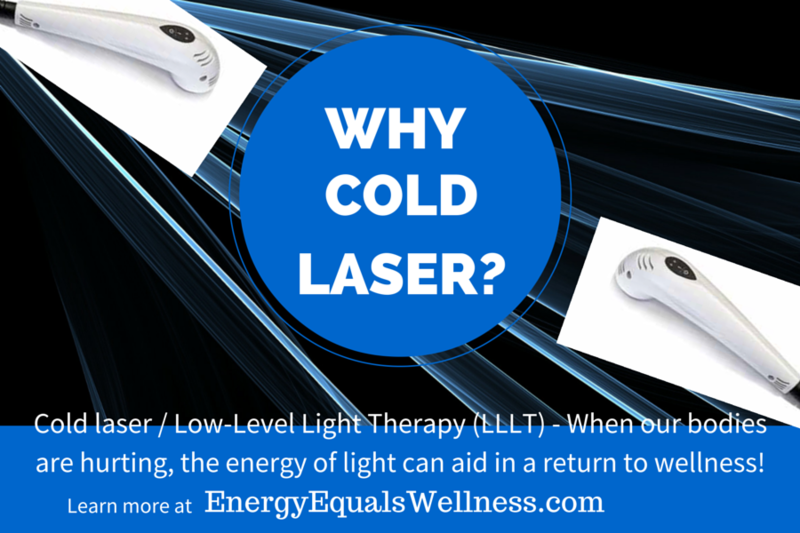 To learn more about cold laser / low level light therapy, please take a look at our article, Why Cold Laser. 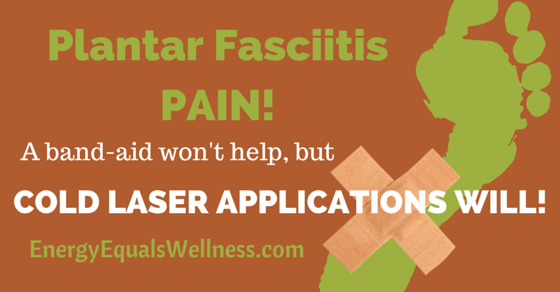 Are you tired of suffering with plantar fasciitis pain? 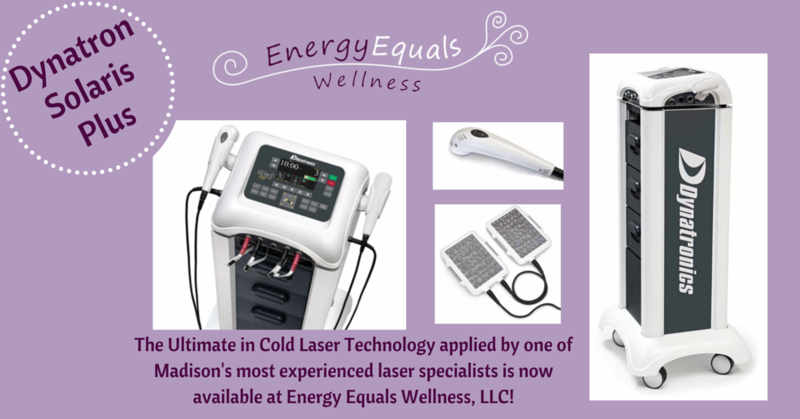 It’s time you explore cold laser applications at Energy Equals Wellness! Always seek the advice of your physician or qualified health care provider with any questions you have regarding any medical condition. The information herein is not intended to diagnose, treat, cure or prevent any disease, nor do we make or intend to infer any such claims.